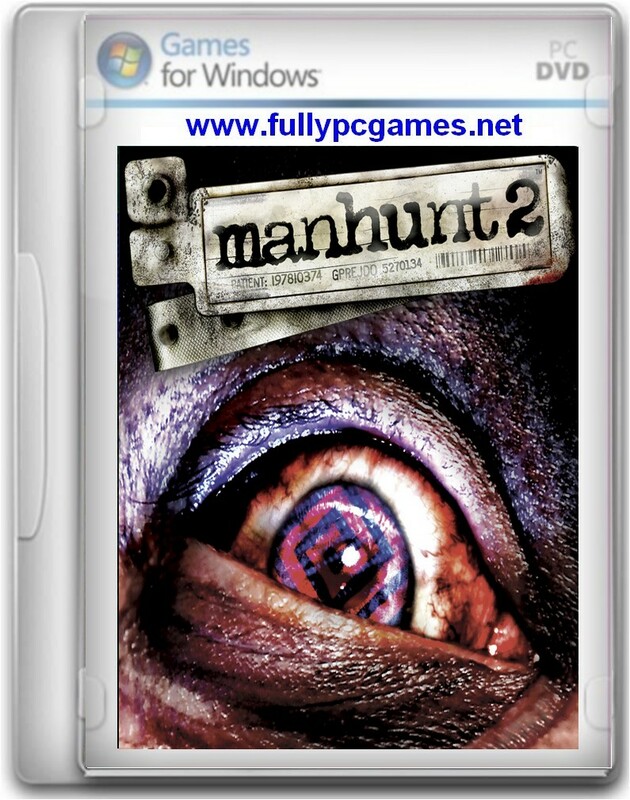 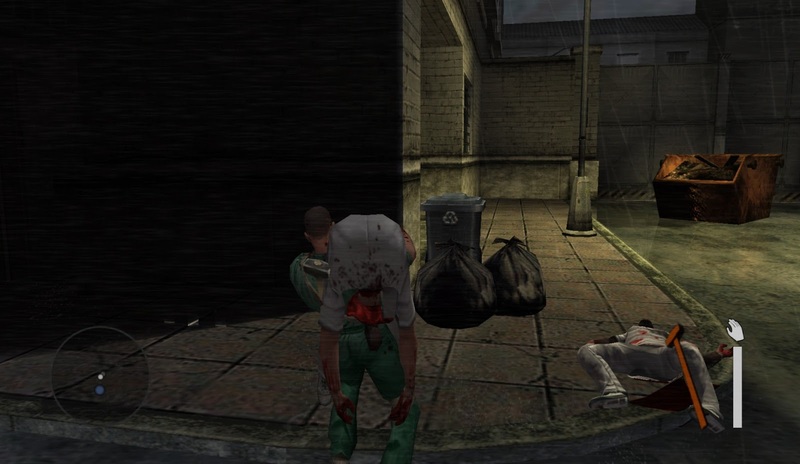 Manhunt 2 PC Game System Requirements! 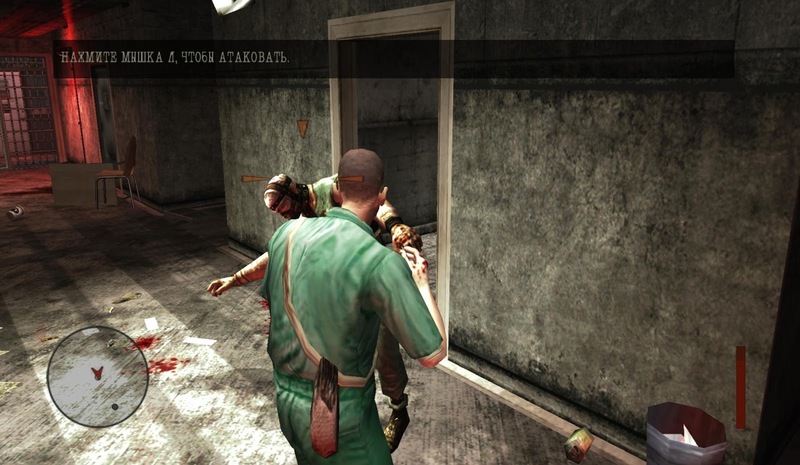 Is it psp version or windows? 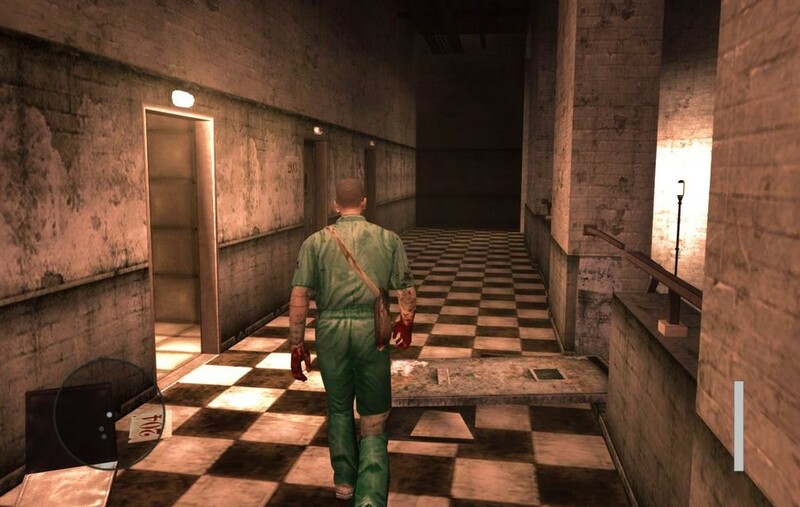 sir can you hlp me plzzzzz…….